Where femininity meets sophistication. 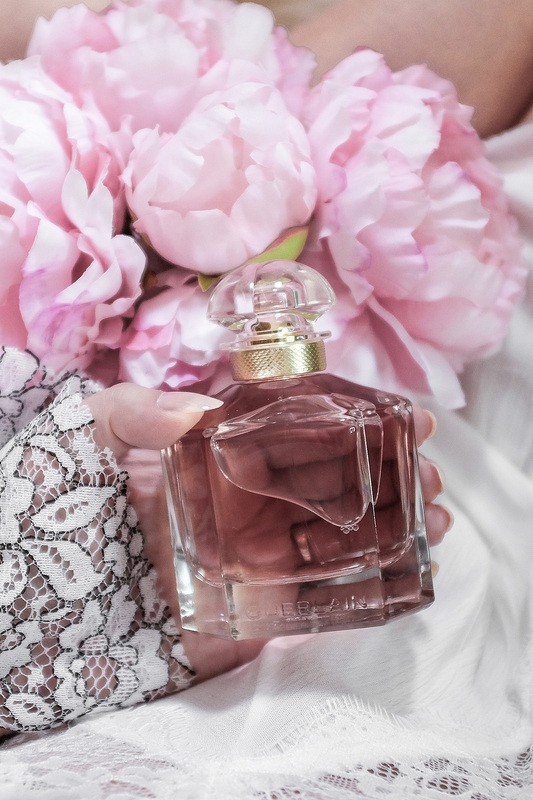 The newest perfume from Guerlain is a floral + sensual scent for Spring. With all this crazy cold weather and snow here, this has been such a treat. I like to spritz some on and imagine a warmer day. I seem to have this thing with pink perfumes — its alluring and pretty. Plus, the bottle is just gorgeously designed. It looks perfect sitting on my vanity. The packaging is gorgeous! I bet it smells amazing!